Cal Crutchlow’s has said his choice to go with the harder option Michelin rain tyres in today’s race at Brno gave him so much grip he was able to ‘cruise around’ his opponents as their tyres began to drop off in the closing stages of the race. It had looked as though Crutchlow’s tyre choice would be to his detriment as he fell through the pack in the early stages of the race along with a number of other riders, including Valentino Rossi, on the harder rear tyre, but once he’d got enough heat in to the left hand side he was able to carve through the pack to comfortably take his maiden Grand Prix win. 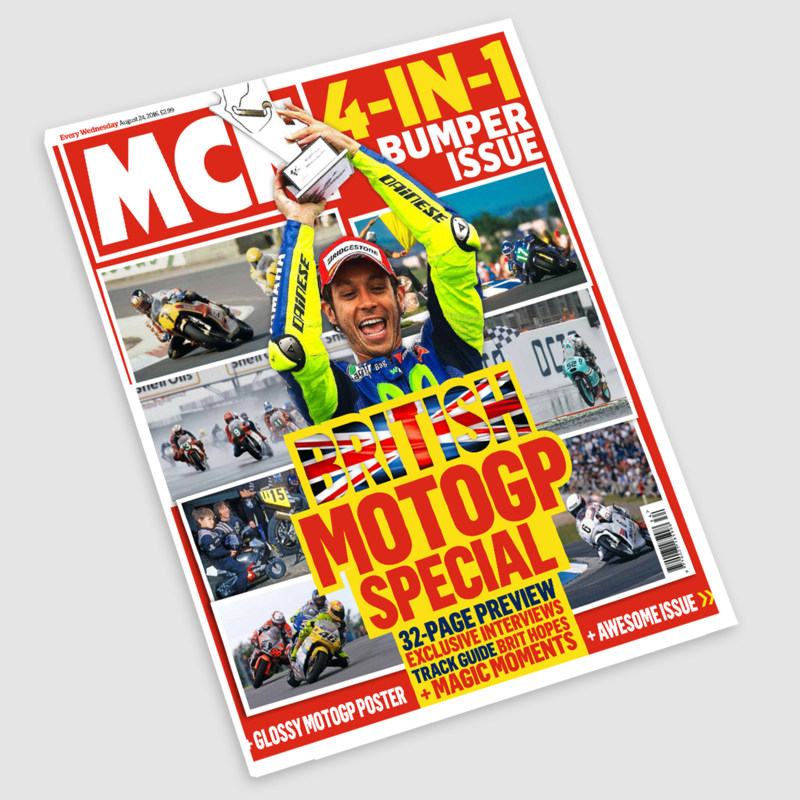 Only Rossi came close to challenging the Brit, but Crutchlow’s decision to go with the harder option front as well as rear gave him the edge with the nine-time world champion unable to bridge the gap the LCR Honda man had dragged out in the final seven laps. 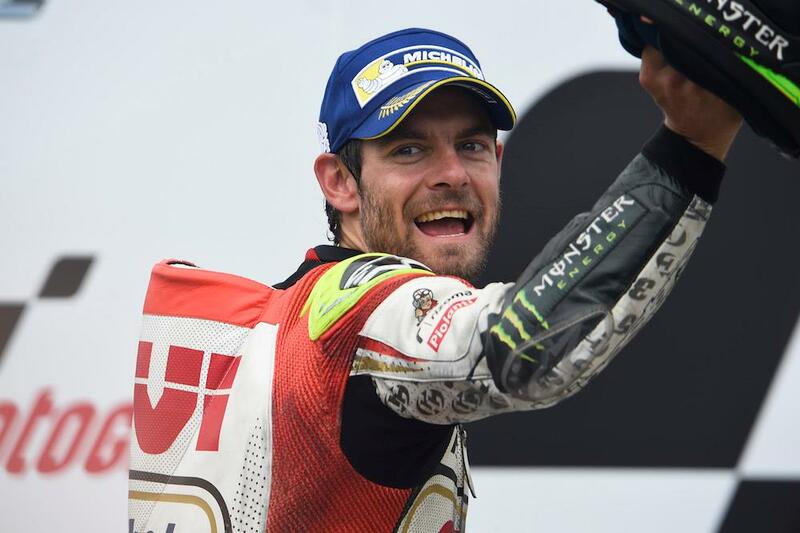 “I’m really pleased, obviously,” Crutchlow said after the race. “It’s been a long, long time coming. I’ve been close at a couple of races, Sachsenring and a couple of others in the past but nothing is greater than winning. We won a tricky race but I made the best tyre choice on the grid, I felt if I went with the hard rear we had to go with the hard front. It’s more difficult with us on the Honda to do one and one. “I had a disaster with the crash yesterday, I have to say sorry to the team and to Honda as I don’t think there was a salvageable part on the bike apart from the engine after it went six and a half metres in the air. It was completely destroyed. They worked really hard to build me a bike for today and it’s really nice to repay them. Why is Cal Crutchlow struggling so much? No grip, no lean angle, no confidence. That about sums up Crutchlow’s Ducati experience so far.